Hello! Welcome to the first instalment of the Elitist Scientist series. Here I will be applying my knowledge of chemistry (biochem/organic chem major with a healthy obsession for inorganic chemistry) and science in general to minerals, metals and element materials found in Elite Dangerous. I'll give a quick overview of the basic characteristics and properties of the material in question, then also give my view on why it applies to a science-fiction setting like Elite Dangerous. 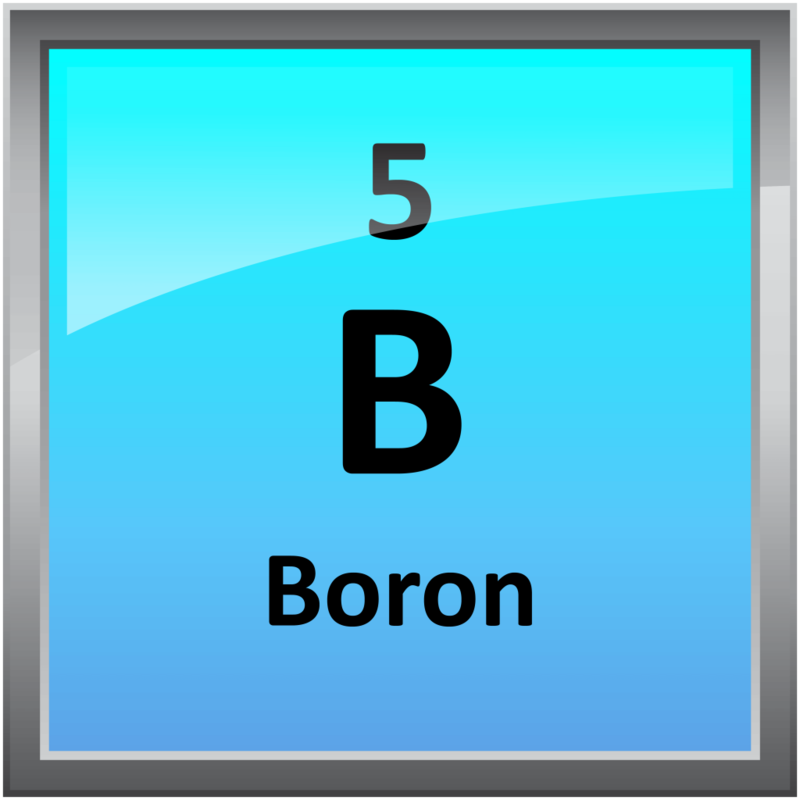 To start off with; Boron. Boron, number 5 on the periodic table, does not exist in the galaxy on a large scale. Trace amounts were formed during the Big Bang, with all the rest being created by a process called Cosmic Ray Spallation. This basically means that one element is changed into another by successive bombardment by cosmic radiation. It is not formed by stellar nucleosynthesis (creation in the cores of stars as they slowly progress down the main sequence and their fusion products and by-products change as the star gets older) at all and is thus not common in the known universe. Boron is found in asteroids which have been bombarded by cosmic radiation for many thousands of years, a few atoms of boron being formed every few years. The boron found on Earth is large deposited there by meteor-impact and similar events. 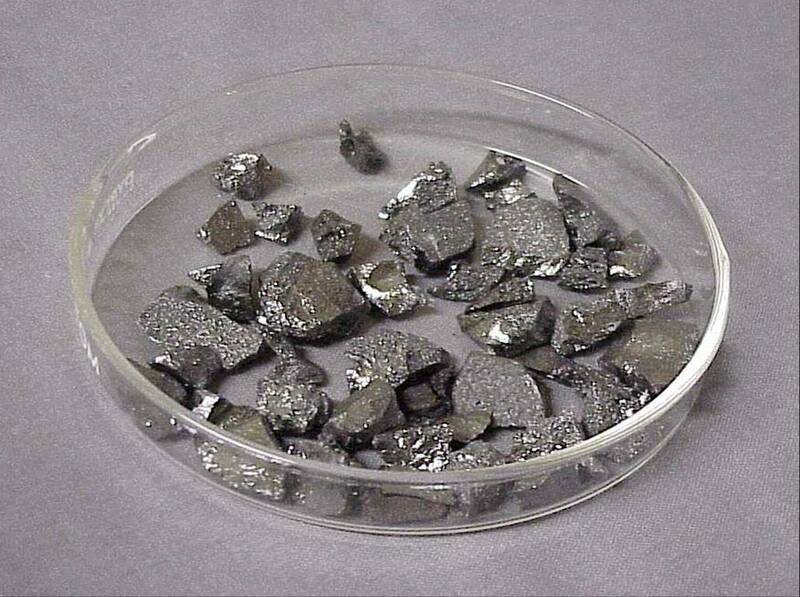 Boron is highly soluble in water and oxidises rapidly and readily, leading to it not occurring in elemental form (that is, unbound to another element) on Earth at all. We find it in the shape of the borate minerals, such as borax and kernite. The borate minerals and boron by extension is used mainly for the production of glassware, polymers and ceramics where light-weight yet strong materials are required. Fibreglass is one of the major applications for boron in the current time. Borax, or sodium borate, is used as a flux when welding and forge-welding to force slag out of the weld. It is a white, fine powder that melts upon contact with the heated surfaces and flows away, taking impurities that were dissolved in the metals to be welded with it. The flying sparks when you see a blacksmith hammer two pieces of metal to be joined together are the molten droplets of borax flying out of the welding area. A little bit of boron is required by plants to be healthy (it keeps the cell walls of the plant's cells rigid and strong) and sees use in plant-nutrient mixes. Boron is toxic to mammals to the same degree as sodium chloride (regular old table salt) is and lethal doses are in the dozens of grams. (6 grams per kilogram of the organisms mass) This applies to the borates such a borax and kernite. To anthropods (insects) borates are far more toxic and thus they can be used as insecticides that at the same time give the plants a bit of extra boron for their cell-wall rigidity. Boranes on the other hand are highly toxic. They are gaseous compounds of boron with hydrogen atoms in various amounts. The boranes are also highly flammable and can ignite due to friction alone. The same applications that make Boron and borates useful will still apply in 3304: reinforcement of glass, ceramics and polymers. Canopy glass can be reinforced and made to resist temperature changes through addition of boron. Fibreglass will make up large parts of a ship to keep its mass as low as possible while still providing solid structural integrity.